We believe that Quinolone Toxicity is responsible for causing and exacerbating numerous health issues in the world today. 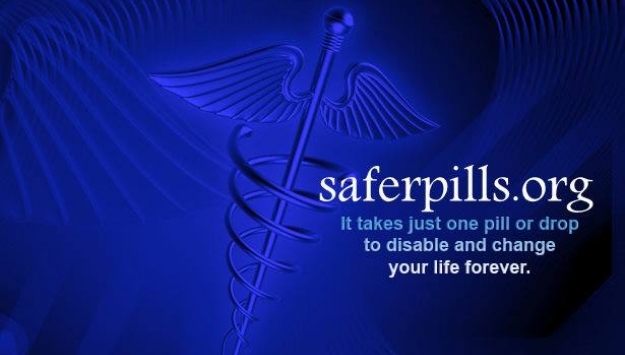 This drug toxicity has resulted in untold suffering and burdens through unique mechanisms of action that are not fully understood by the medical community. Admittedly, the reduction of suffering caused by Quinolone Toxicity is an ambitious goal in a world where a majority of the medical community denies its existence. We believe that we will achieve this goal through perseverance, scientific excellence, collaboration and breakthrough creativity. 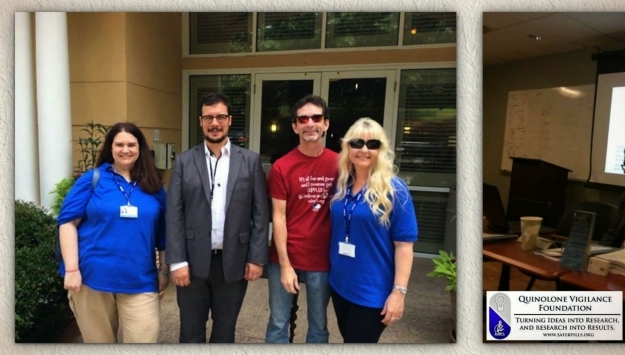 The Quinolone Vigilance Foundation: Who we are, what we do. Promotional video explaining who we are, what we do, and what we have accomplished. 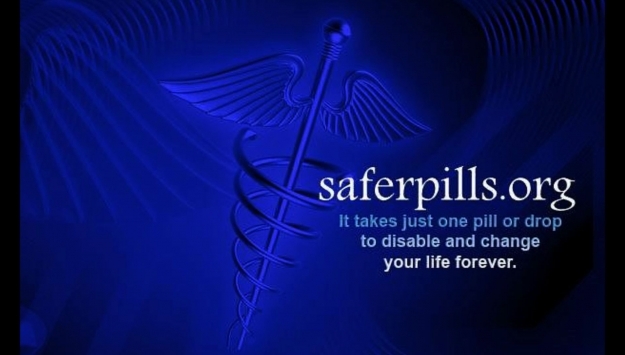 Why has there not been a class action suit brought against the manufacturer of these documented poisonous drugs? Why are they still being marketed aside from $$$? 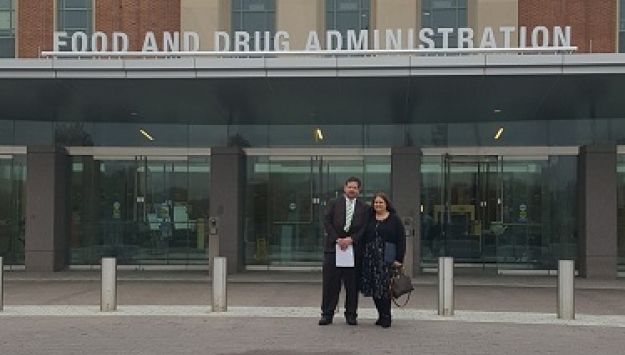 The Quinolone Vigilance Foundation testified at the FDA on November 5, 2015, where the FDA advisory panel heard testimony about the risks/benefits of fluoroquinolone antibiotics for routine infections such as sinus infections, UTIs, and bronchitis. The panel heard us and voted that the risks outweigh the benefits. 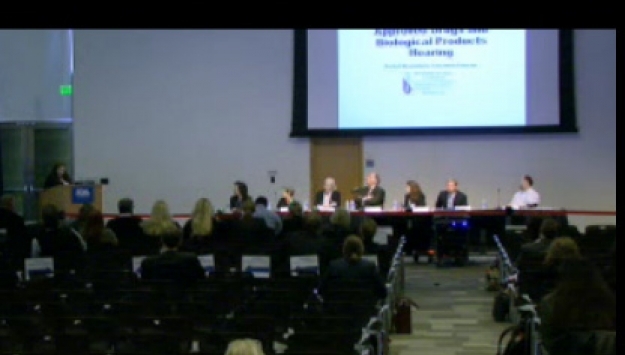 The panel is advising the FDA to restrict the use of fluoroquinolones to life threatening infections. 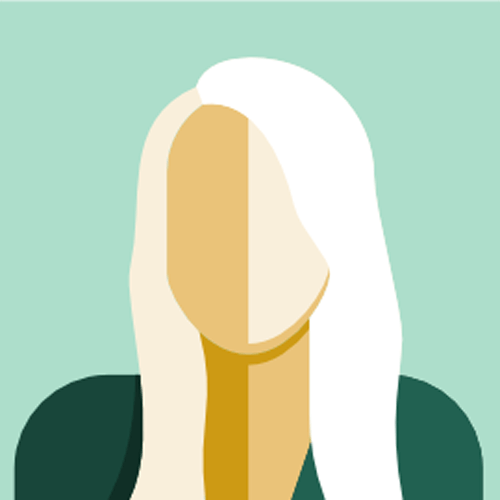 Fluoroquinolone Toxicity as a result of Cipro, Avelox, and Levaquin is an invisible illness, Victims share their stories to shine a spotlight on what invisible illness looks like. Who we are, what we do, and why it's important. 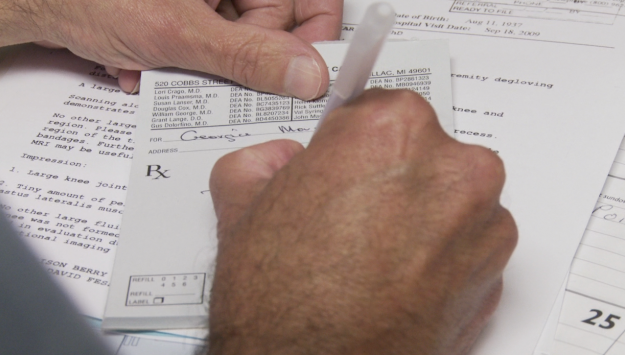 Fluoroquinolone antibiotics costs more than just money. 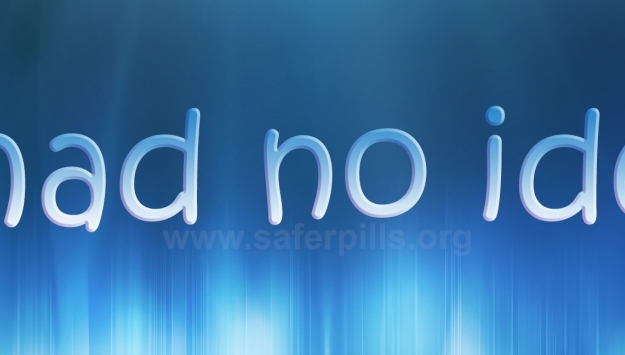 Victims of Fluoroquinolone Toxicity share their stories. 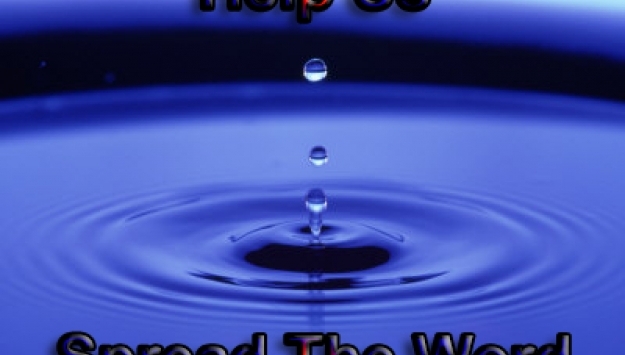 A collection of news stories about the dangers of fluoroquinolone antibiotics such as Avelox, Cipro, and Levaquin. How Much Do You Know About Fluoroquinolone Toxicity? 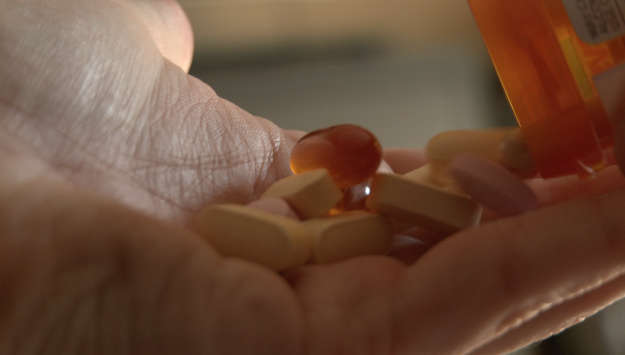 Find out how much you know about Fluoroquinolone Toxicity. 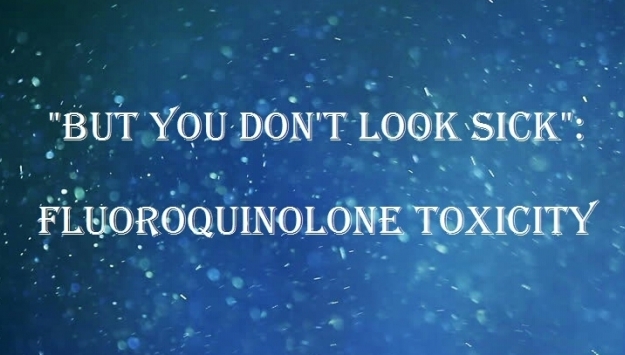 Fluoroquinolone antibiotic awareness video. Know the risks. QVF Quinolone Vigilance Foundation adverse reactions fluoroquinolones Cipro Levaquin Avelox ciprofloxacin levofloxacin moxifloxacin. 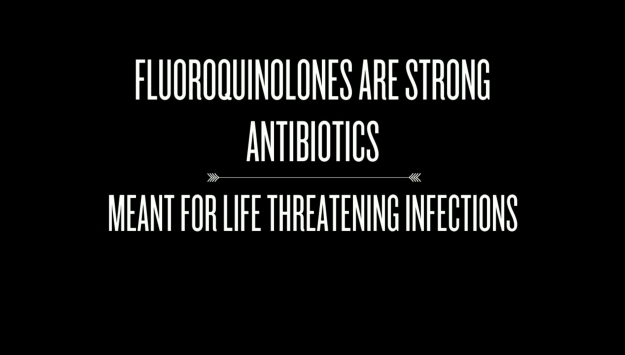 Many people who take a fluoroquinolone antibiotic like Avelox, Cipro, and Levaquin are never aware of the severe adverse reactions associated with them. This video warns others about what came too late for many of us. QVF Quinolone Vigilance Foundation Avelox Levaquin Cipro adverse reactions fluoroquinolones ciprofloxacin levofloxacin moxifloxacin. 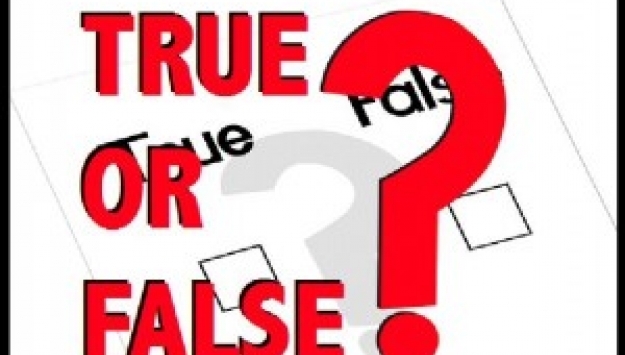 Get the Fluoroquinolone Facts, here! Watch this video for more information on QVF and our team! Thank you! 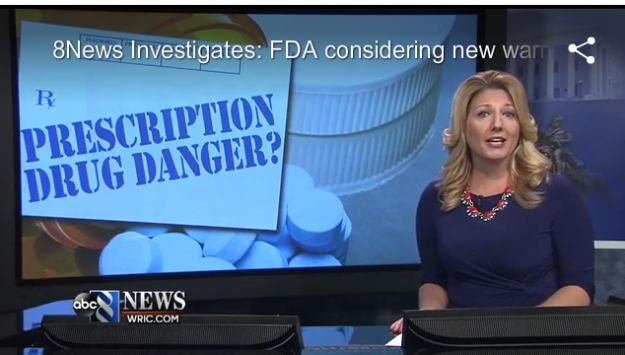 This video provides more facts about the dangers of fluoroquinolone toxicity and what drugs contain them. 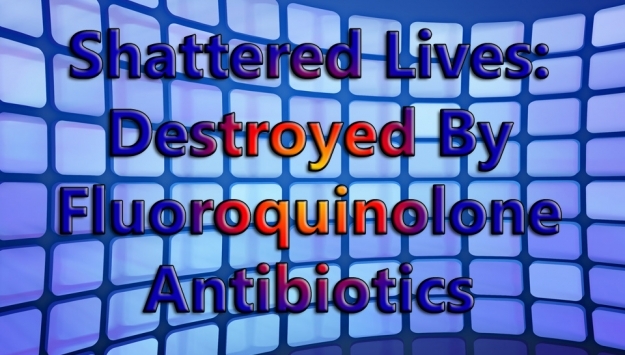 Watch this video for a list of some of the negative side effects attributed to Fluoroquinolone Toxicity. 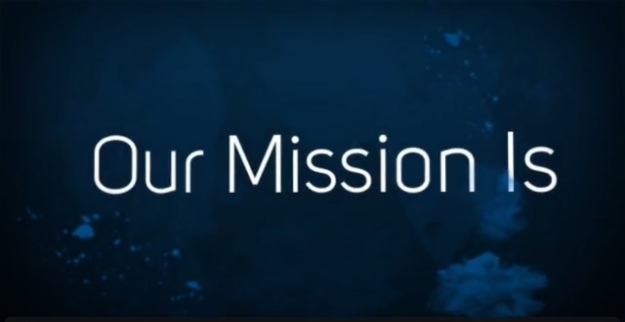 Our Overview & Mission Trailer. Join our community for more updates and interviews. Thank you! 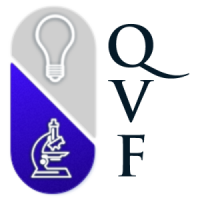 In this video, Rachel and Donna of the Quinolone Vigilance Foundation (QVF) discuss FAQ's about Fluoroquinolone. 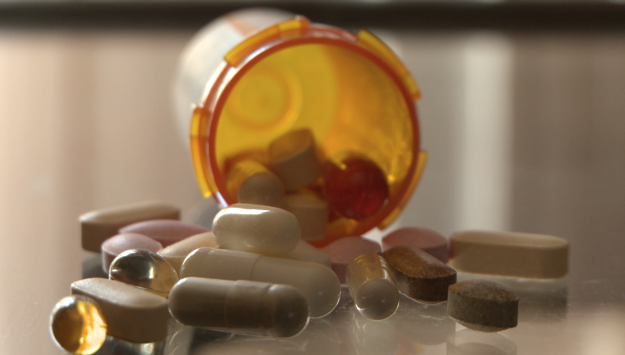 What is Quinolone Toxicity? 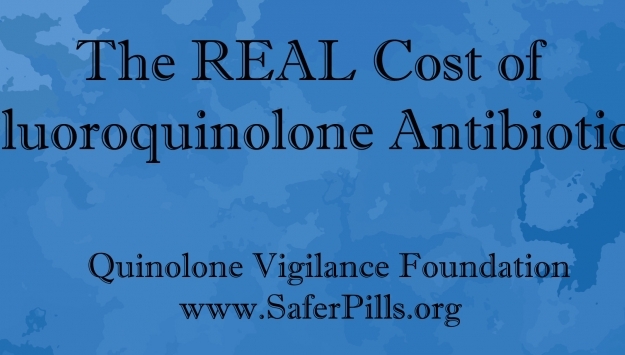 In this video, Rachel and Donna of the Quinolone Vigilance Foundation (QVF) break down the facts about this harmful antibiotic. 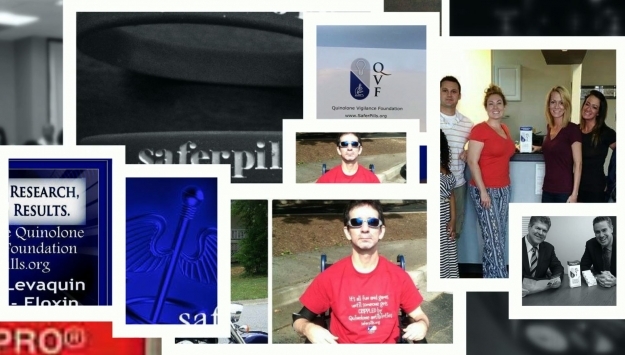 Watch this video and learn about our organization, The Quinolone Vigilance Foundation. Meet Rachel Brummert, president and executive director of QVF, and Donna Schutz, assistant director and ambassador coordinator. HealthCosmos builds communities with its selection of professional & user submitted videos. Enter Fluoroquinolone Toxicity community to answer important questions.